SafeRack has over 400 years of collective experience designing, manufacturing and building multi-unit rail loading platforms and terminals. That experience has given us the ability to lay high-quality railroad track on time and within budget. Let us help you design and build your next terminal. 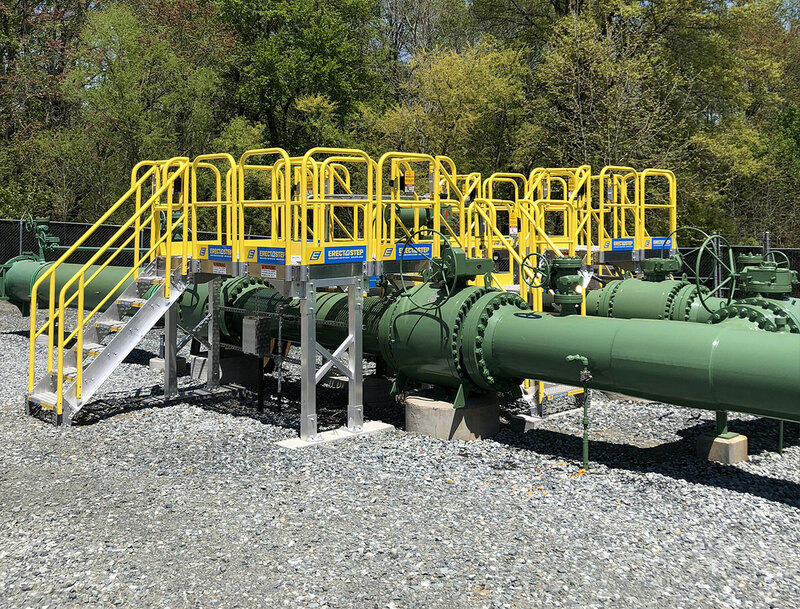 SafeRack ensures that every phase of your project—from initial engineering and planning to final grading and installing of collection and spill containment systems—will run smoothly. 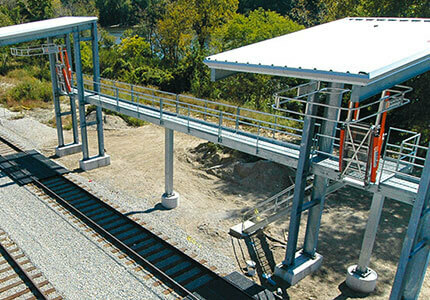 After all, we're the uncontested leader in designing, manufacturing and building rail loading terminals—from start to finish. 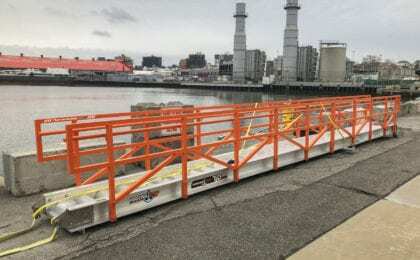 Our heavy-duty loading platform shelters and canopies are designed to increase uptime. SafeRack beat the competitors on price, quality, delivery and installation time. SafeRack not only carried the product we were looking for, they beat the competitors with price, quality, delivery and installations time. Our SafeRack sales rep, Scott Hite, along with his engineering team, are always willing to work out tough design problems and come up with economical solutions. Thanks to Scott Hite and his team at SafeRack!